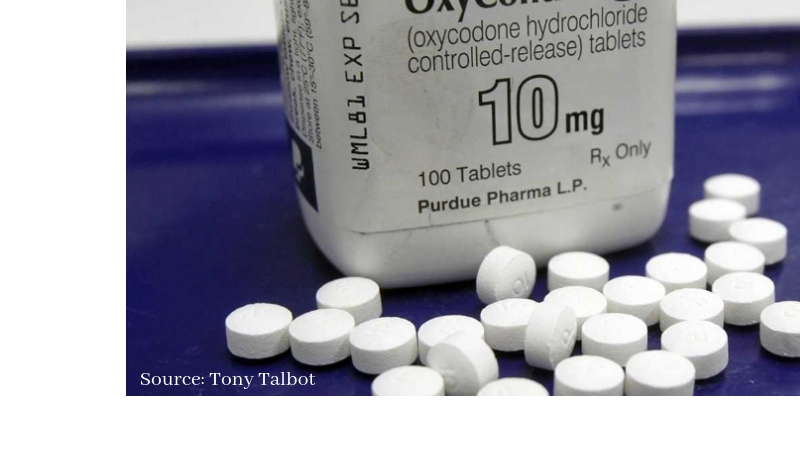 A major company known as, Purdue Pharma is being blamed for igniting the addiction and overdose epidemic due to their misleading Opioid marketing. They recently announced that they are funding efforts to help create a more affordable overdose antidote in hopes of saving lives. The company who produces copious amounts of OxyContin released Wednesday, September 5th that it would be making a large grant of $3.4 million to a nonprofit organization based in Pittsburgh, who go by the name of, Harm Reduction Therapeutics. These funds are an effort to create a low-cost form of Narcan Nasal spray that is already in the hands of some first responders. Although the big Pharma company agreed to pay $634 million in fines back in 2007 to settle charges that the company used minimal effort to exploit the risk of addiction and abuse of its Golden ticket painkiller OxyContin starting in the 1990s, it is now facing similar charges today. The decisions behind the announcements stem from a series of lawsuits from local governments pointing fingers at Purdue and other companies in the drug industry. The lawsuits focus on using deceptive marketing tactics to entice heavy prescribing of the intensely addictive painkillers. The federal judge just last week oversaw over 1,000 lawsuits against the industry pushing to be settled. Opioid-related overdose killed about 72,000 Americans in 2017, a record number that shows a rise of around 10 percent, according to the U.S. Centers for Disease Control and Prevention Center, the death toll is higher than the total yearly deaths from H.I.V, car crashes or gun deaths. Dan Polster, Judge-based out of Cleveland will be entering the courtroom in coming weeks on motions from drugmakers, distributors, and pharmacies to dismiss the claims. These trials are now being scheduled for September of 2019. Each of the sides has discussed regular settlement discussions, but it’s not yet decided when a deal might be struck in the case, which is difficult due to the numbers involved in the case and who to point blame. The Life-saving drug, Naloxone, is one major piece in the overdose prevention movement. For several years now, most states have made it easier for the antidote to reach First responders, drug users, and others but the high cost of the drug has been a problem for state and local governments. State and local governments are pleading for changes in the way opioids are marketed to doctors and patient. Also aiming to help pay for treatment and the costs of ambulance runs, child welfare systems, jails and other expenses associated with the crisis. Harm Reduction Therapeutics goal is to try and get its low-cost version of Narcan to the market within two years. Florida Cops Cease Large Amounts of Drugs, Loaded Gun and Adorable Puppy Friend.